Hi there, my darlings! I'm pretty sure every single one of you may have seen products from Younique floating around if you're at all active on social media and I bet someone of you read the title of this post and totally rolled your eyes. I can get that! 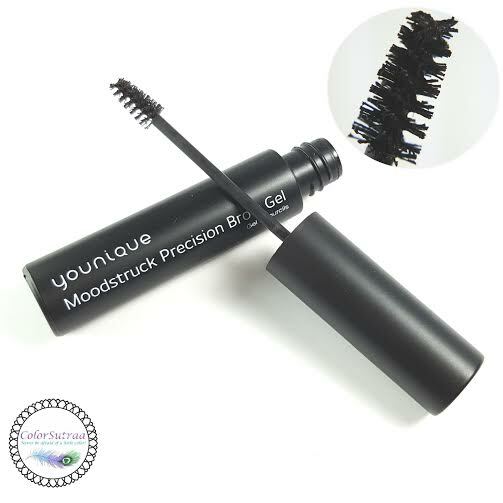 But I've personally tried one or two Younique products before, and while I don't want to jump aboard the Younique salesperson bandwagon, I have to say in all honesty that I really LIKED the mascara--the stuff is pretty darn cool! I, for one, have a pretty favorable impression of the brand, based solely on my trial of their products. 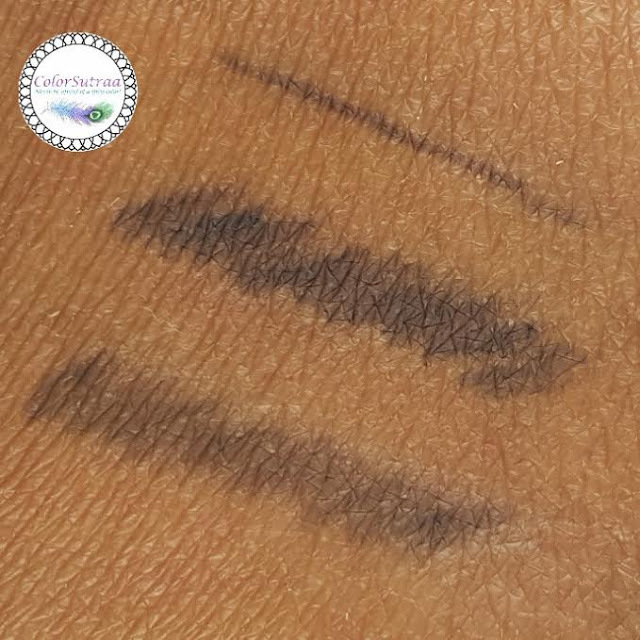 So, when a long-time Facebook friend of mine and I connected over the opportunity to review one of Younique's products, i was happy to oblige, especially since all proceeds from her sales go to a great cause--today, I'd like to share my thoughts on Younique's Precision Brow Gel and Liner, which is sold by my friend and Younique presenter Denise to benefit VETS Animal Charity, a registered Canadian charitable organization for animals in need. Great products and an even better cause? How can a girl say no?! Define and shape your brows with rich, smudge-proof, long-wearing color. Fill in any gaps with this fine-tipped pencil that mimics the appearance of tiny hairs. 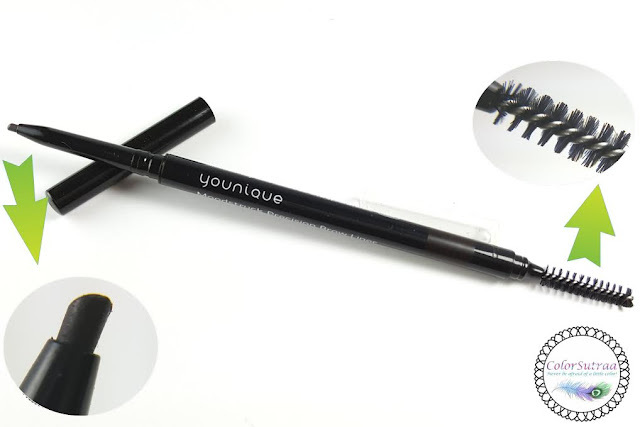 Each double-ended pencil comes with a liner tip and a spoolie brush on the opposite end. And I was really impressed with how natural it looked! Defined but not anything crazy, just the way I like it! I know BOLD eyebrows are very in right now, but I'm more comfortable with a more natural silhouette. The trick I realized is to use short flicks of the liner to fill in the gaps in your brows and then really meticulously blend with the spoolie brush. Any little smudges can be fixed with a cotton swab dipped in a bit of makeup remover. Here's a look at how my brows look, with and without the liner! Brush on this nourishing fiber gel, formulated with Uplift Eye Serum, to both shape and tame existing brows while filling in and thickening sparse areas. 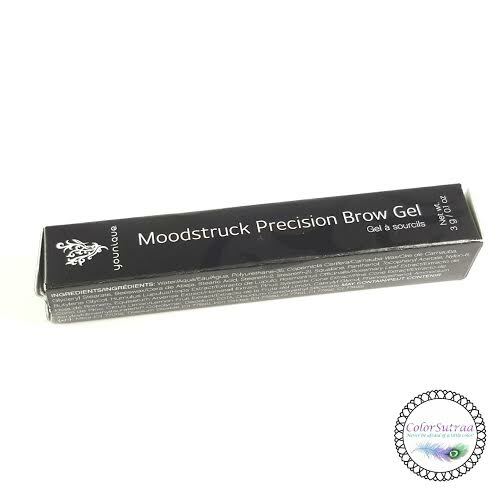 The Brow Gel, or well at least my sample, had a teeny, tiny brush that made applying it to even the smallest brow hairs a breeze! I pretty much just used the same quick, small stroke method over the Liner. 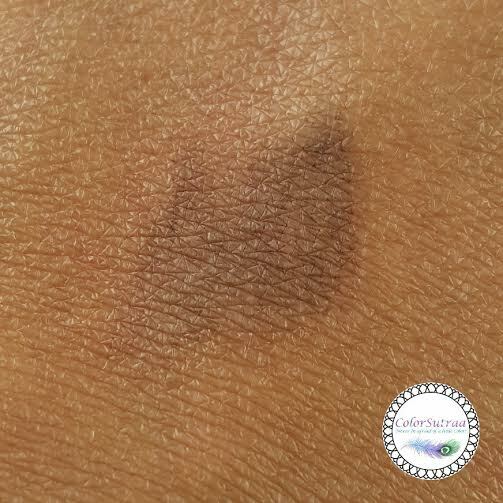 Now, I have to admit, I had another UH OH moment with the Brow Gel, because, yes, it's tinted and yes, I chose the darkest shade available. 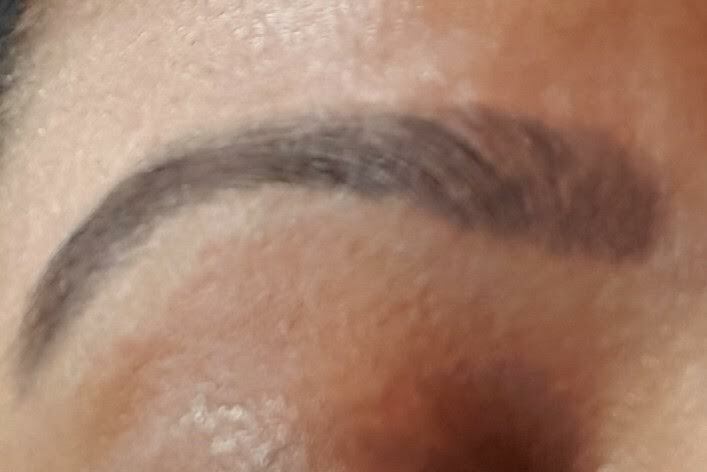 But again, I worried for nothing, The tint isn't anything crazy dark and won't make your brows look harsh--in fact, you can brush little bits on as needed and build it up to the depth you desire. You can see from the swatch below that it's a tinted, rather than a full-blown color. Here's a look at the finished product! 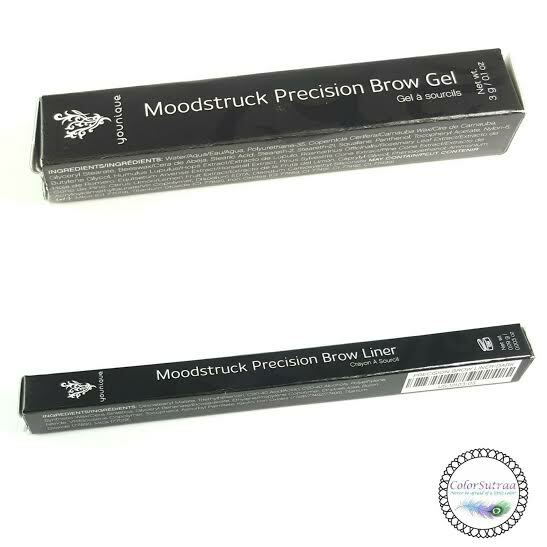 Once the Brow Gel goes on after the Liner, you get a bolder, more noticeably refined look. 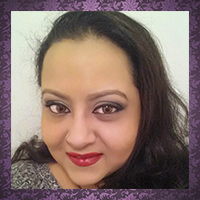 The Liner fills and enhances while the Gel refines and finishes the look. Like a more natural look? Use just the Liner with a touch of the Gel. 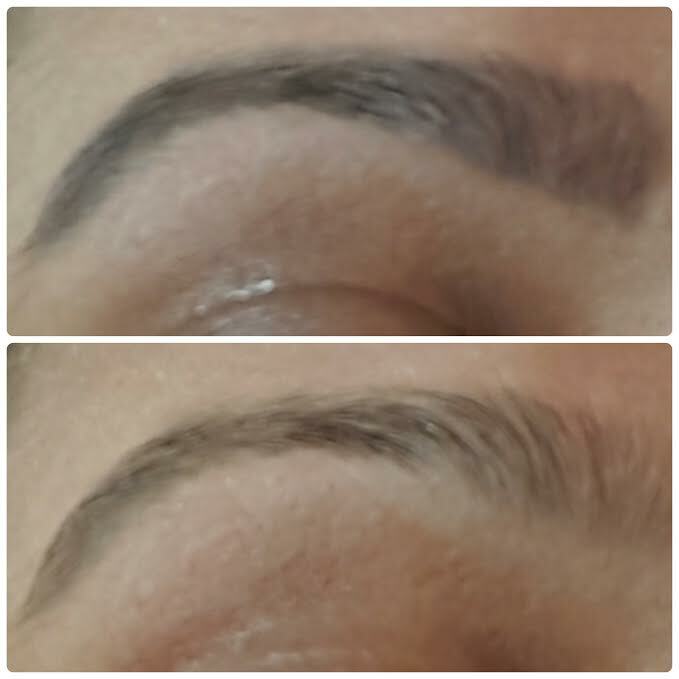 Prefer a bold brow? Use a heavier hand with the Gel. Couldn't be simpler! So there you have it, my darlings! 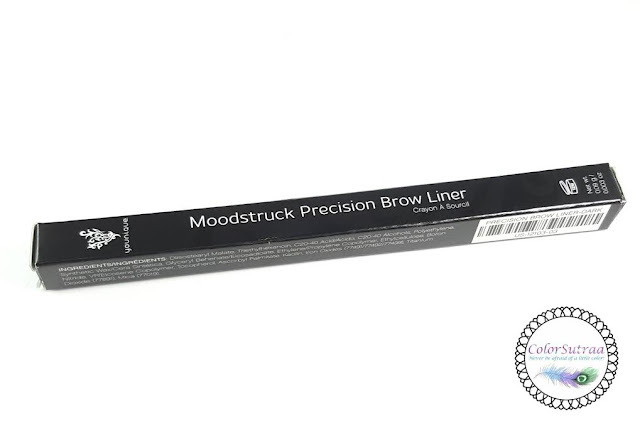 If you would like to pick up either the Moodstruck Precision Liner AND the Moodstruck Precision Brow Gel as set, you can find it on Denise's website HERE for the price of of $34 (CAD $41) or individually for $19.00 (CAD $23.00) each. ALL proceeds go to Registered Canadian Charity, VETS Animal Charity.